Glowing and rosy face wins the heart of everyone. You will be surprised to know that rose petal in your garden can be an effective home remedy for giving you an attractive and lovely face. So, my dear friend, you must have heard about the usefulness of rose water and rose oil for the skin beauty, now we will let you know homemade rose petals face pack for glowing face. Rose is also a good natural antioxidant that protects your skin from harmful radicals. Since ancient civilization rose is used by women as a beauty enhancing product at home. Rose bath used to be done by the queens for getting a glowing and tight skin. Rose water and rose oils are used as an anti-aging product by mixing with other natural products. If you used to think that rose petal is only for beautiful fragrance then you were not aware of its benefits for you. You can crush the rose petals to make a face pack for you at home only. This saves you from investment in costly cosmetic products for anti-aging and fair and glowing skin. Cosmetic products are bit costly; also it contains chemicals which can even cause some side effects to your skin. 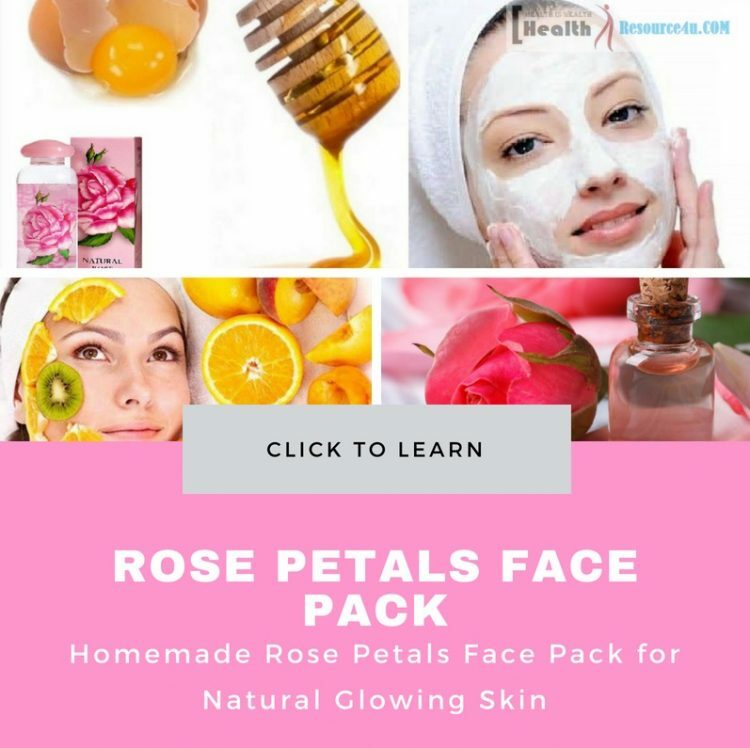 So try our homemade face pack tips with rose petals it will not only save your money but also will provide you a natural glow and shine to your face without any side effect just like cosmetic items application. 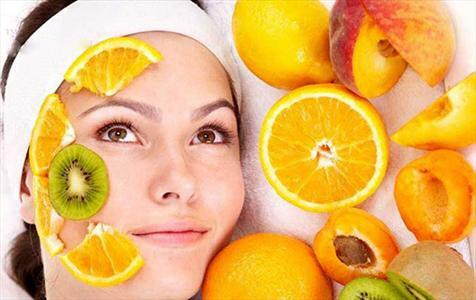 For preparing the rose and orange peel face pack you need to have some dry orange peels. Grind these peels to get a smooth powder. 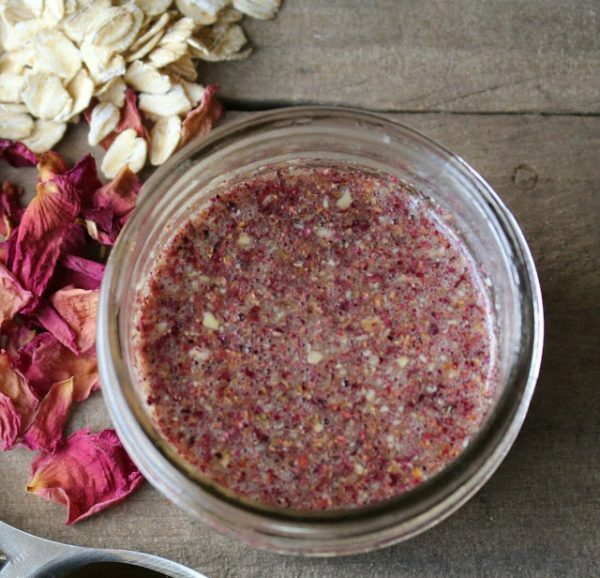 Make the juice of rose petals by grinding them. Take one tbsp. of yogurt if you want to add it to your face pack. Now take a bowl and mix all the ingredients of this homemade natural face mask. Apply this face mask on your face and neck evenly and leave it for 10 minutes. After that cleans your face with lukewarm water. If you have allergy with yogurt then don’t include it in your face pack. Use this face pack tip for 3 to 4 days in a week. It will give you a brightened, glowing and smooth skin just like a rose. Rose petals extract and sandalwood together makes a tremendous face pack for wrinkle-free, smoother, and radiant and brightens skin. Sandalwood not only provides a tempting smell but its skin related benefits are numerous. It is rich with an antibacterial property so for treating acne it is preferred as a natural treatment. Apart from that it protects from suntan, sunburn, diminishes aging sign and exfoliates the skin. For preparing the rose and sandalwood face pack you need to mix all the mentioned ingredients in a container. Adding milk will be an added feature as milk is a whole product which is good for the health of your skin. When your face pack is ready to apply it in your face and on the neck in the even quantity. Leave it for 30 minutes to get dry well so that the paste gets absorbed in skin well. After that cleans your face with lukewarm water. Use this homemade rose petal face pack for 2 to 3 days in a week for getting rosy, even tone brighten skin. As all the ingredients in this face pack are healthy natural materials so it can be tried by the women of all types of skin. For preparing this face pack you need to extract egg white of an egg carefully in a container. Egg whites are rich with the astringent property which works effectively on the skin for shrinking the pores so the skin looks smooth and tight. Honey is a good source of free radicals which protects your skin from the damage of free radicals which is a primary reason for aging effect. Add 1 egg white with 1 tbsp. of honey and few crushed rose petals in a bowl. Mix it well to get a smoother paste. When your face pack is ready to apply it in your face and neck evenly. Leave it for 10 minutes to get dry well. After that cleans your face thoroughly with lukewarm water. Apply this face pack in 1 to 2 days in a week. 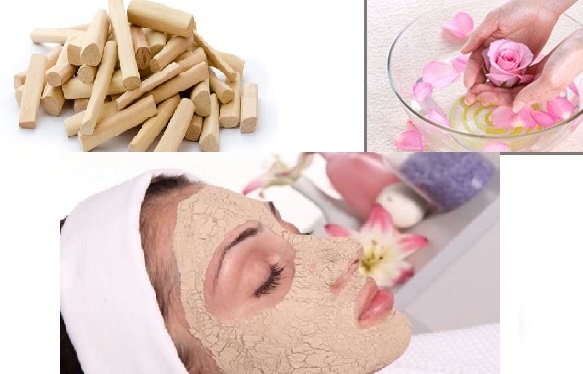 It will provide you glowing, tight and smoother skin within few days. Rose and mango face pack is another natural rose petals face pack which helps in improving your skin quality at home only. 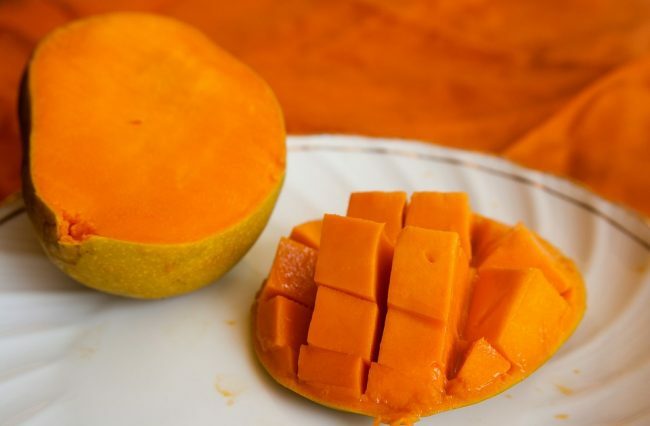 Mango contains beta-carotene which is a good source of Vitamin that helps in exfoliating your skin cells. Mango the king of fruits not only sweet and delicious by taste but also it is a great natural ingredient for your good skin’s health. Take one ripe mango and peel it off. Grind it in a mixture to get a smoother mixture. Now add few rose petals with the mixture of mango to prepare your face pack. If your skin is dry then add one more extra ingredient to it which is 1 tbsp. milk, whereas if your skin is oily then add 1 tbsp. rose water to it. Apply this face pack by gently massaging it on your face in the circular motion so that it can get absorbed in skin well. Leave it for 20 minutes to get dry. After that wash your face with the lukewarm water. Over the summer season try this face pack to get glowing, radiant and smoother skin tone. 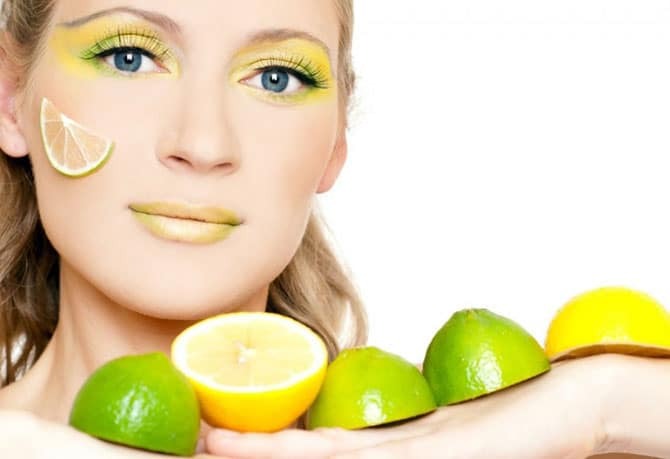 Lemon is the easiest way of getting brightens skin tone and when it is added with rose petals paste its quality or benefits for skin gets twice. Lemon is a good anti-oxidant also it is rich in Vitamin C which works as a natural repairing element for the skin. It reduces the problem of wrinkles, fine lines, and other aging signs. For preparing this face pack you need to mix all these ingredients in a container in the mentioned quantity. When your paste is ready gently massage your face with it in a circular and upward motion so that your skin won’t sag further. Leave the paste to get dry for 15 to 20 minutes and then cleans your face mask with lukewarm water. This face mask will work like a miracle for women with dark skin tone as within few weeks’ application of this rose petal face mask can change your skin tone to brighten, glowing and even skin tone. Oats are a healthy fiber meal which is good for health but it is also beneficial for your skin health as it is rich in hydrating and soothing properties. Also, it is hypoallergenic so people who have sensitive skin can use it without any fear as it will not cause any allergy to the skin. It provides relief from sunburn, skin allergy, and rashes. Mix the rose petals paste with the oatmeal paste in a bowl and keep this paste first in a refrigerator for 30 minutes. After 30 minutes apply homemade face cream on your face and neck area and leave it for 15 minutes to get dry. After that cleans your face with lukewarm water. Apply this face pack 20 days on regular basis to experience a dramatic change in your skin tone, glow, and appearance. Your face gets dry because of dehydration or lack of water. Yogurt is a natural element to keep your skin hydrated and cool. Also, it increases the moisture content of your skin and improves the skin’s elasticity that helps in fading wrinkle and fine lines appearing on the skin. To prepare this face pack you need to mix all the ingredients in mentioned quantity in a container to get a smoother mixture. Apply this natural face pack on your face with gentle massage and leave it for 15 to 20 minutes to get dry. After that cleans your face with lukewarm water. This face pack will help you to get glowing, radiant and smoother skin within few weeks. Almond is a healthy dry fruit which is used in many physical health-related benefits. This healthy nut is good for your skin health too. It is used for treating skin’s blemishes and other skin issues. For preparing this face pack first mix all these ingredients and grind it in a blender in order to get a smoother natural face pack. Apply this face mask on your face and neck in even quantity and leave it for next 20 minutes. After 20 minutes cleans your face thoroughly. This homemade petal face pack will help in removing dust, excess skin oil and for enhancing the glow and brightness of your skin. It also soothes your skin naturally. Rose petals can be proved beneficial and effective for your skin’s health in many ways. 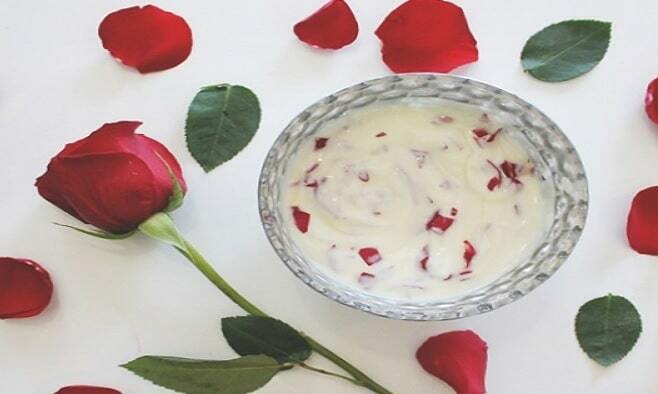 Below we have mentioned some important benefits out of using rose petals on the skin. Whatever you use for protection from suntan or sunburn you cannot guarantee for 100% assured protection from Sun’s UV rays which is no way good for the skin beauty. These rays are very harsh and carry the capacity of skin burning or tanning instantly. If you have also observed a recent sunburn or suntan then rose petals can relieve your skin’s condition by soothing and cooling so that it get relaxed from the burn caused by Sun’s rays. 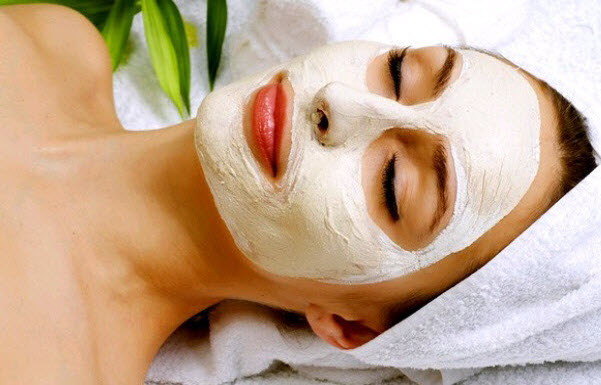 You can prepare a homemade cooling face mask with the help of few crushed rose petals. Take half cup of fresh and crushed rose petals and mix it with a half cup of aloe vera gel and few grated cucumbers. Mix all these three ingredients well to get a smooth paste. Now apply it to your affected area and leave it for at least 10 minutes so that your skin can absorb the cooling and soothing effect of all these healthy and natural ingredients. It will relieve the damages on the skin caused by sun’s rays. A natural scrubber made by rose petals will help your skin to buff by making it softer and smoother. For preparing the body scrub with the help of rose petals you need to add few crushed rose petals, coffee grounds, sugar and 1 to 2 tbsp. of extra virgin olive oil in a container. Mix all the ingredients well to prepare your scrub. Apply these petals scrub on your body. It will help to exfoliate your skin so damaged skin cells will be removed and will encourage the growth of new skin cells. Rose petals will make your skin cool and supple for a longer time. Rose petals are the great source for enhancing your body glow and texture. In order to reap its highest benefits, you can keep some rose petals on your bathtub before one hour of your bath so that the water can extract the natural element of petals in it. Bath in this tub on regular basis, within few days you can notice the glow, firmness, and tightness in the skin’s texture. Irregular sleep in the night or restless days causes under eye bags dryness and puffy eyes which causes eye burning and irritation. You can give relaxation to your eyes and its puffiness with the help of rose petals home remedy. You can prepare rose water at your home only for using it on your puffy eyes. Take some fresh petals of rose and boil it in water for 15 minutes. After that leave, this rose extracted water to get cool. Once it is cooled fill it in a tight container and store it in a refrigerator for overnight. Next morning take cotton and dub it to this rose water and apply it gently to your eyes. This will cool your eyes and soothes it naturally. Soon your eyes will get back to the normal condition. Use our homemade rose petals face pack for glowing face mentioned in this blog and experience a dramatic change in your skin’s look. As per your liking and suitability apply any of these natural tips to get rosy glow and brightness within few days.